I'm coping with the cold weather. We all have mechanisms; mine is my strata's hot tub. Imagine, the outside temperature is warmer in this area than any other part of province tonight! 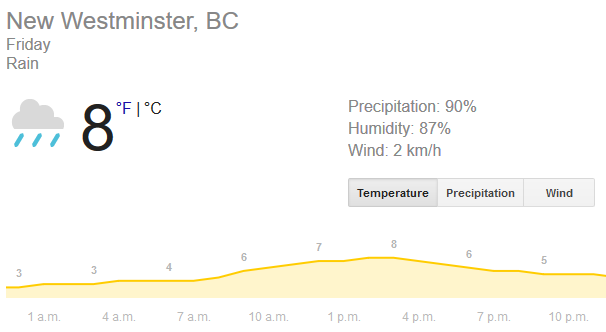 Some forecasts put tonight's temperature as dropping to 2°C in New Westminster. It's freezing elsewhere. What about tomorrow? 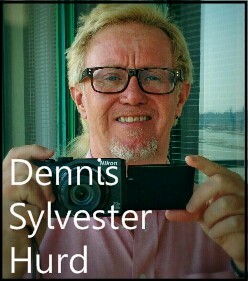 Hey Google. 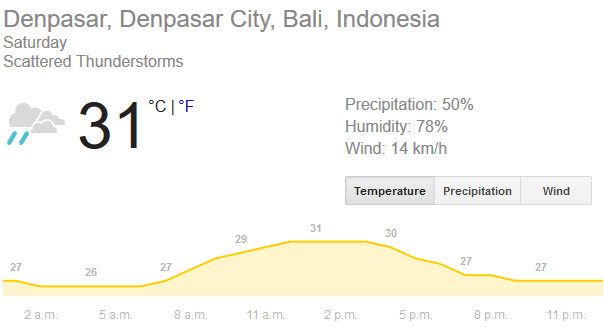 Let's take a look at the weather in on the island of Bali too. It looks as though both locations will have some rain. Yeah okay, I'll take the latter. Warm rain is a great deal better. That's not a hard decision for me. After three nights in Taipei, we arrive in Bali next Friday for the start of our winter.